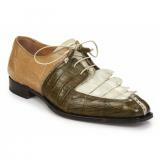 Producing the world's finest Italian handmade exotic shoes, Mauri has become synonymous with style, modern trends, and cutting edge designs. 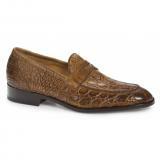 With a collection that boasts superb construction, the finest exotic leathers such as alligator, crocodile, and eel, and a wide range of styles, Mauri has been for many years a staple among exotic shoe lovers. Browse our selection of Mauri dress shoes, boots, casuals, and sneakers, and find hte perfect Italian made exotic footwear for your wardrobe. 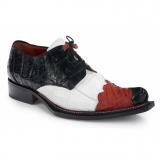 For over 50 years Mauri has been produced some of the world's finest handmade exotic footwear from their factory in Italy. 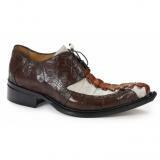 Using only the most precious genuine exotic skins, such as alligator, crocodile, ostrich, tejus, calfskin, kangaroo, and stingray, Mauri produces a product that is impeccable in its construction and striking in its appearance. 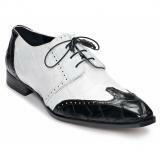 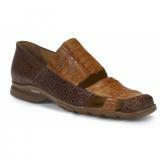 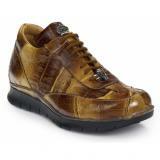 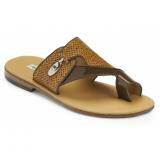 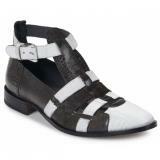 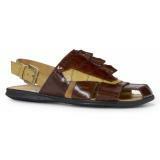 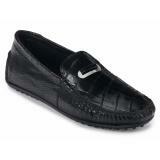 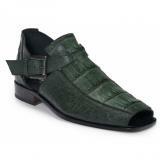 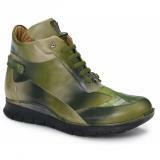 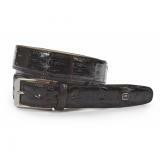 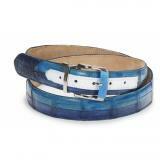 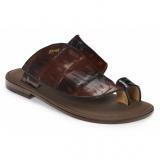 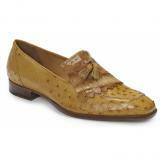 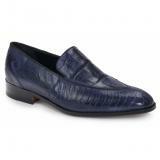 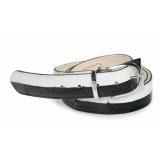 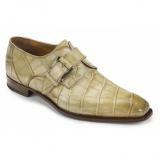 Mauri has developed an extremely wide following with their broad range of styles. 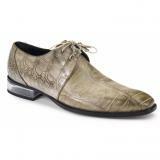 Their collections include classic and timeless pieces that reflect great sophistication and class, along with cutting edge modern designs that are eye catching and fresh. 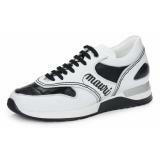 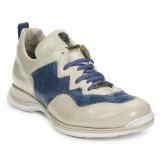 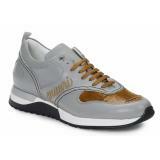 As one of the premier exotic shoe makers, Mauri has become a favorite among celebrities and athletes alike. 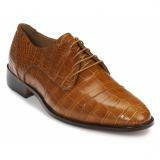 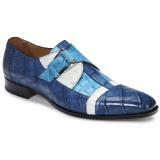 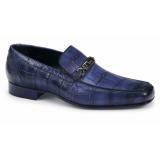 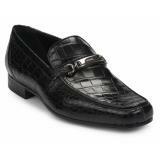 To experience the finest in exotic Italian footwear, the Mauri Italian collection is a must see.